Meet Ashish Kopargaonkar, Ph. D candidate, Pharmacology, University of Saskatchewan. Ashish recently completed our accent, stuttering and voice program offered here at the Speech Language Network in Saskatoon. He was dedicated to the training process and his speaking confidence and cutting edge research landed him a spot at the Council of Canadian Academics on Parliament Hill this past week. 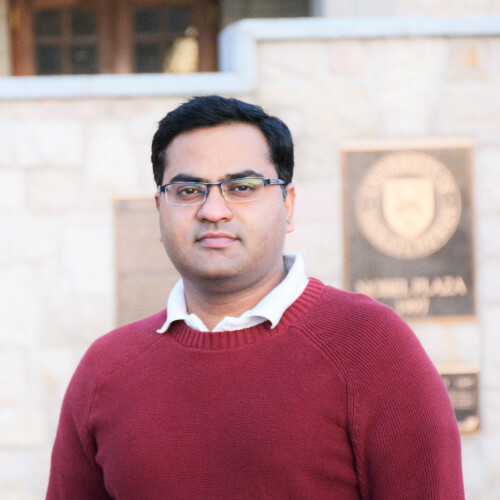 Ashish spoke with regards to his research on: The implementation and evaluation of clinical pathways in hospitals; effect on length of stay, hospital costs and professional outcomes. This work is important as it can make an impact on the decisions that will be made pertaining to the research that will be conducted in the country within the health sciences domain. Ashish, I am incredibly proud of all you have accomplished academically and professionally. Your work ethic, dedication to the communication process and your incredible research can and will continue to be acknowledged and credited for years to come. All the best to you as you continue with your research and move through the interview process. The team that lands your talent, will be lucky to have you. Founder of the Speech Language Network, Ltd.